Tailored Living Story from Home Franchise Concepts on Vimeo. 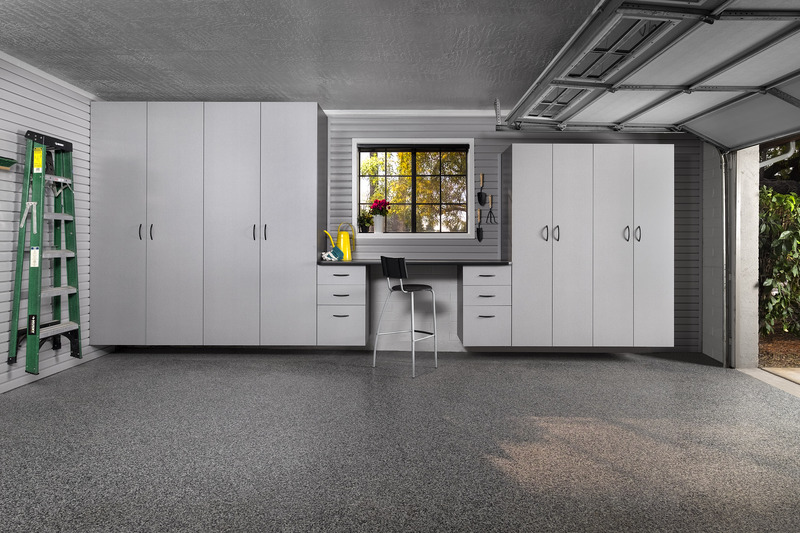 To be recognized worldwide as the leading solution and provider of closet, garage and home organizational products and services. Being the leader means providing outstanding products, quality, training, support and having happy franchisee. Tailored Living® featuring PremierGarage® is the right concept at the right time. 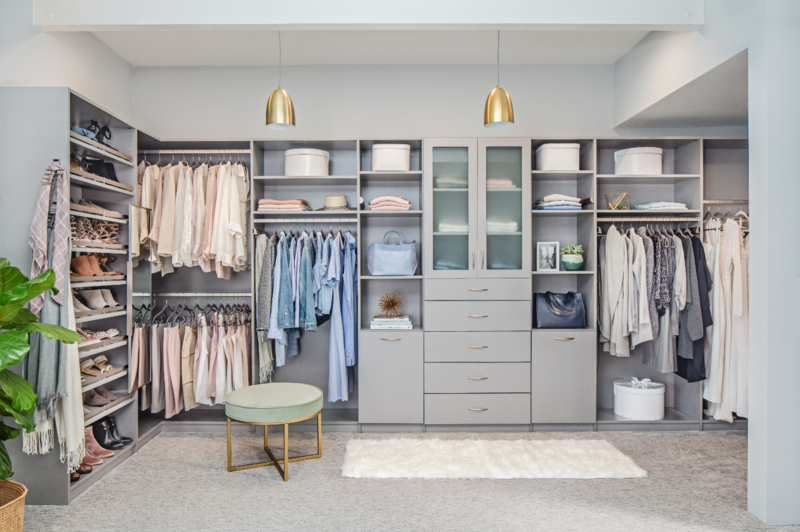 As consumers hold on to their homes longer, start families or welcome elderly parents into their homes, they begin looking for ways to maximize space. This is fueling the tremendous growth of the home organization industry: an industry that is projected to increase 4.0 percent annually to $9.4 billion in 2017*. Tailored Living® featuring PremierGarage® franchisees receive unparalleled support from a leader in the home improvement industry. 1) Ongoing Training - There are always opportunities for franchise owners and their employees to brush up on the basics and build additional skills. Because of the nature of the home improvement industry, there’s always something new. Our franchisees have numerous means to add to their knowledge base and skill set. 2) Proprietary D’VinciTM Software - Tailored Living provides franchisees with D’VinciTM software that helps customers envision their storage solutions during in-home consultations. Training on how to use the software is provided so that you can use this powerful tool to help you close more sales. 3) Exclusive Territory - Approximately 75,000 households. 4) Dedicated Business Coaches - Get your questions answered by experts. Business Coaches are there to help ensure your business is running smoothly. 5) Workshops - Learn from the best. We bring in top industry speakers to keep you informed on the latest trends and product innovations. Plus, you can exchange tips and industry knowledge with other franchisees. 6) Online and Toll-free Phone Support - You can get answers fast from our technical support system. When looking for our next great franchise owner we pay attention to driven individuals with an entrepreneurial spirit, sales expertise, and passion for customer service. Our ideal candidates are collaborative and eager to learn the ropes about owning a franchise business. In exchange for your hard-work, we reward our franchisees with support in everything from marketing to operations! Are you an ideal partner for our franchise program.